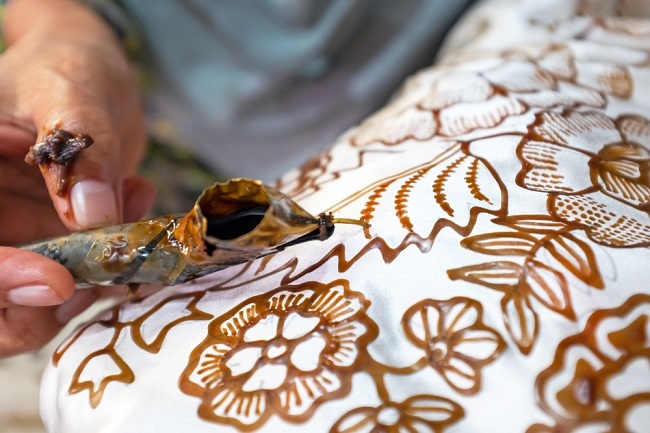 Batik techniques were introduced to Indonesia more than a thousand years ago. This course will give you hands-on experience with several traditional waxing and dyeing techniques. Experiment with different colour tones, lines and textures as you produce your very own batik painting.